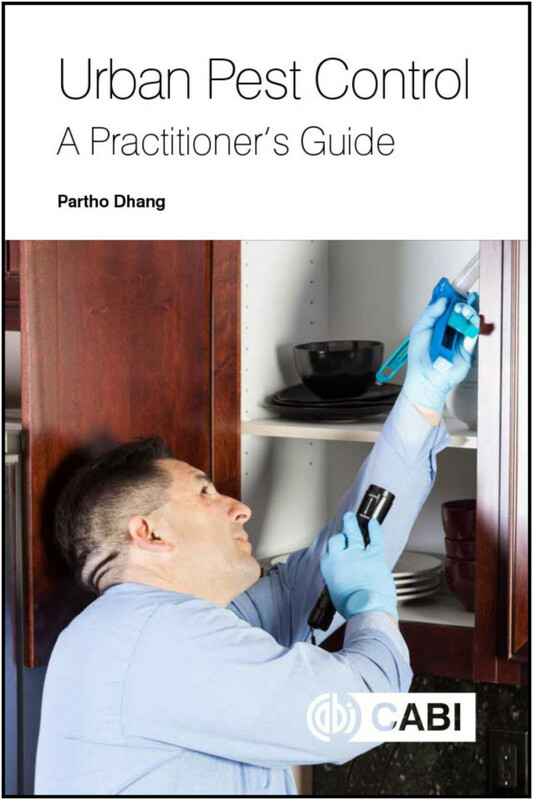 This guide brings together the varied and multiple skills and activities required of pest control practitioners, including biology, chemistry, architecture, engineering, sales, logistics, legal and accounting, presented with a primary emphasis on pest organisms at its core. This book provides information and tips on all of these aspects and explores the business of controlling pests (including trends in the industry, pest control tools, and sustainable pest control); covers biological information on each pest in addition to information on control and management, monitoring and follow-up; focuses particularly on globally significant pests with internationally-applicable use and guidance; and provides practical and hands-on experience, drawing on original case studies. This is a key resource for pest control practitioners, as well as in-house staff of companies or buildings involved in household or urban pest control. It is also a valuable reference for researchers, and sanitation and building managers. Partho Dhang received his PhD in Zoology from the University of Madras in India in 1994. Since then he has worked in various positions for both private and government institutions in a number of countries. He started his research on insect physiology with special interest on natural products. Later his research work expanded into other areas such as semio-chemicals and microbial pesticides. Some of his research work has been published in peer reviewed journals such as Phytochemistry, Journal of Chemical Ecology, Applied Entomology and Journal of Royal Entomological Society. He has also co-authored a number of book chapters. Partho Dhang moved his interest to urban entomology in year 2000, when he was presented with an opportunity to research on insect baits. Since then he has focused his interest on household and structural pests in pursuit of bio-rational and sustainable methods in managing them. A few of his selected work in this field are published in international pest control journals. He has also delivered a number of lectures covering his interests in international conferences of repute namely National Pest Management Association (NPMA), International Conference on Urban Pest (ICUP) and presented a paper in International IPM symposium in 2012. Presently Partho Dhang works as an independent consultant. His work covers diverse jobs involving research and development, field evaluation of products, registration and training of practitioners. He is also an adjudicator for doctoral theses from two universities in India and regularly evaluates theses on the subject of economic entomology. He lives in Manila, Philippines.